Dogs are known as man’s best friend. They make us laugh, they make us cry, they make us clean up after them, but it’s little wonder why we love our canine friends. 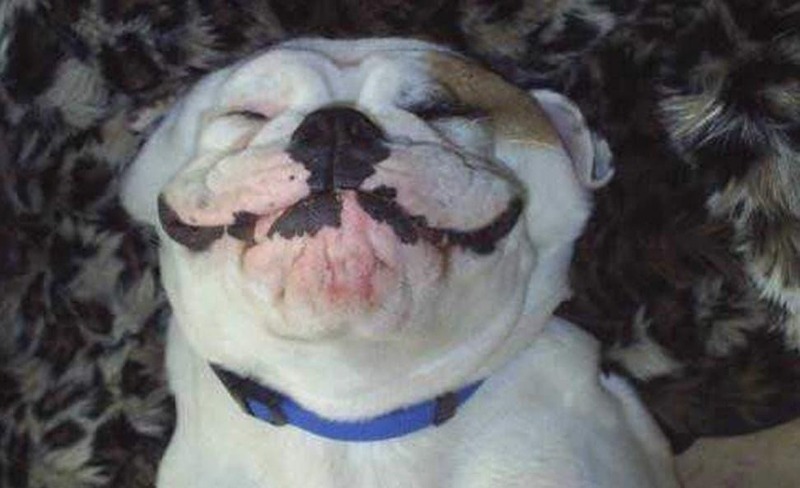 That got us thinking, thanks to the wonders of the modern age there must be some pretty darn funny photos of dogs floating around the internet. What we found not only had us rolling on the floor like a dog, but made us love these little guys even more. 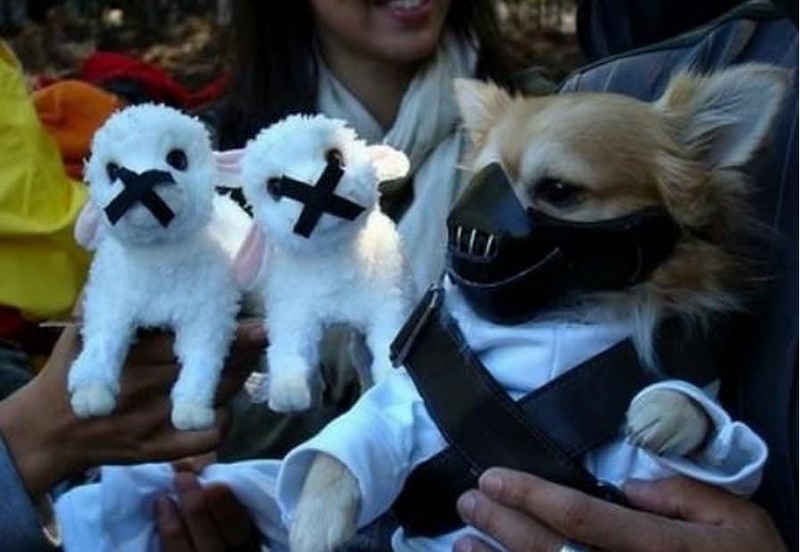 Have you ever seen a dog dressed up as “Hannibal Lecter”? Or perhaps one that has snow balled up on their fur due to running through banks of the white fluffy stuff? 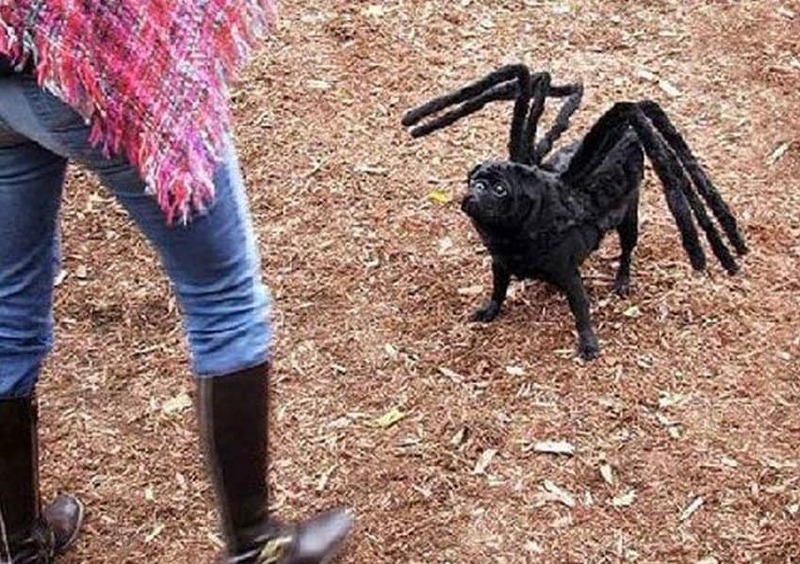 That’s just the tip of the ice berg, so without further ado, here are 20 Of The Funniest Dog Photos Of All Time. 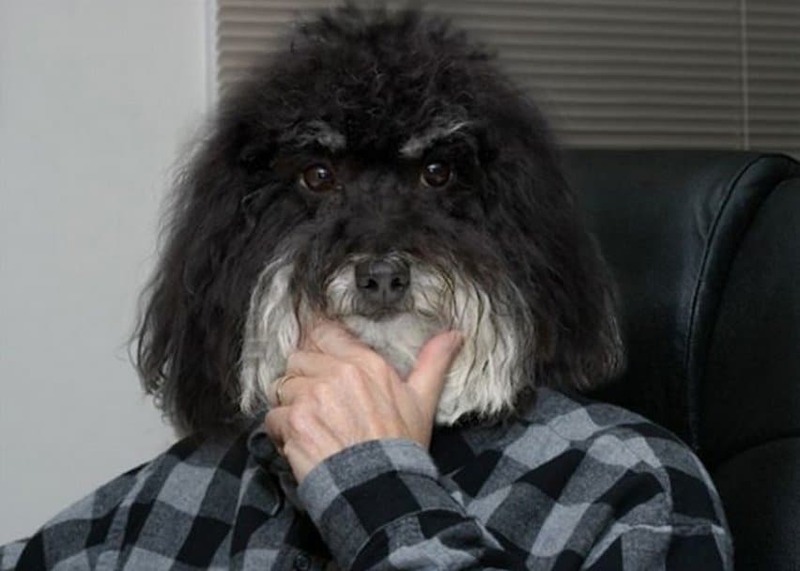 We have to assume that this dog’s owner had to take a lot of versions of this photo in order to get it right. Kudos! 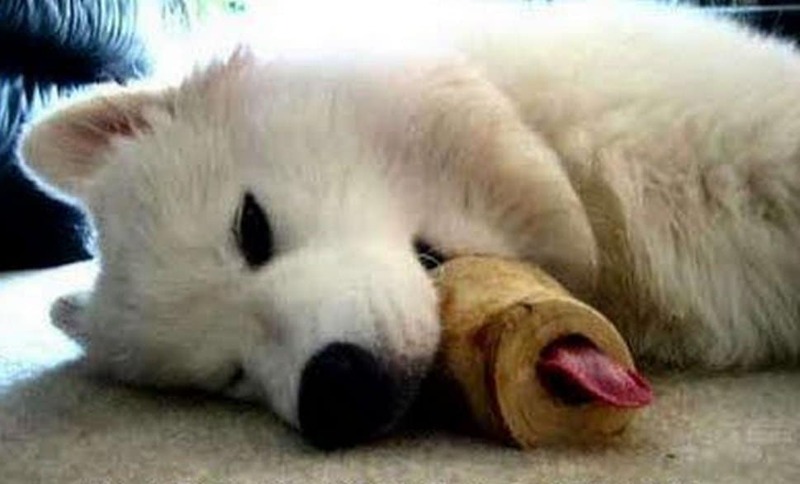 This dog clearly tuckered himself out trying to eat this hollow bone, poor little guy! 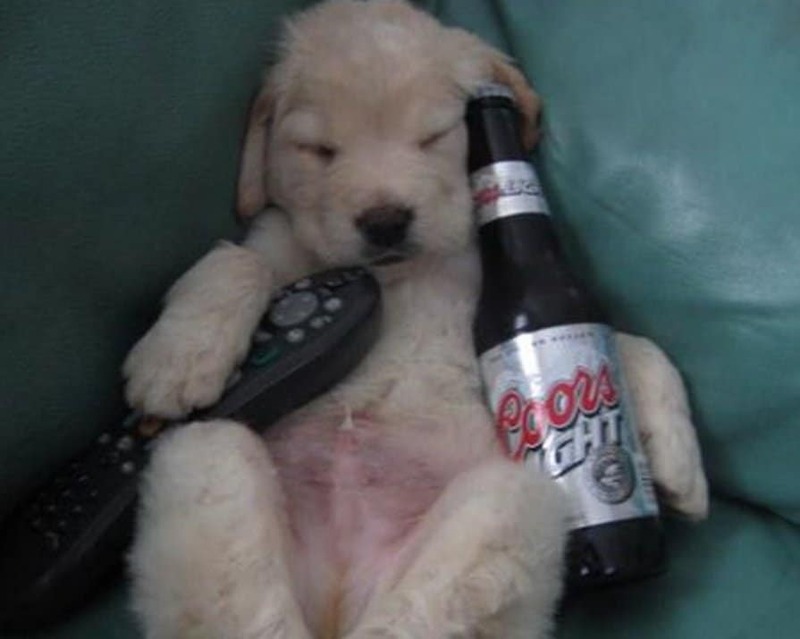 If this doesn’t make you smile, we’re not sure what will. 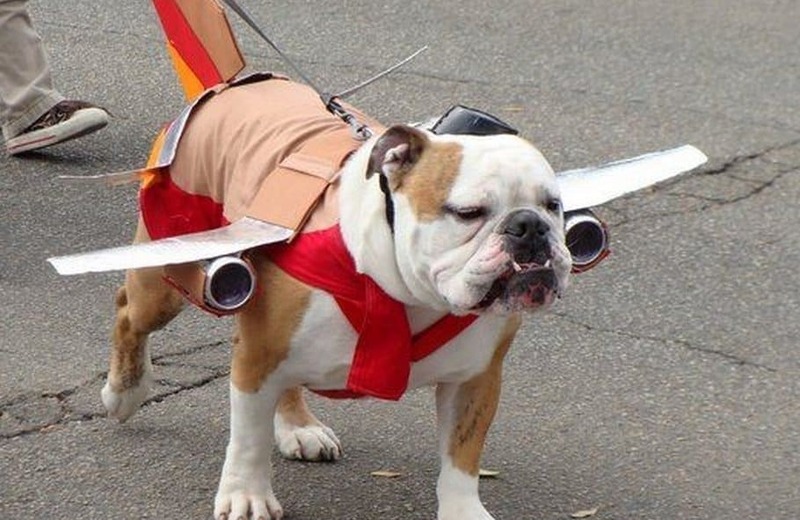 This is pretty darn funny, but we can’t help but think that this owner is taking Halloween a bit too far. 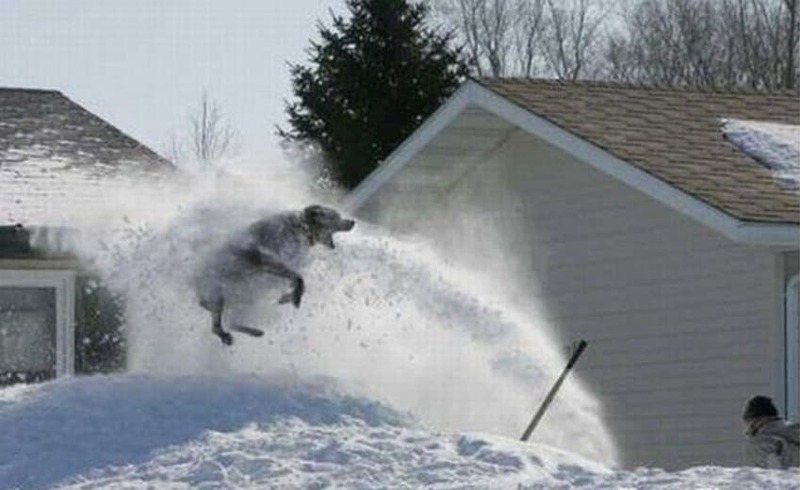 Dogs seem to have an innate ability to have fun wherever they are, including in 3 feet of snow! 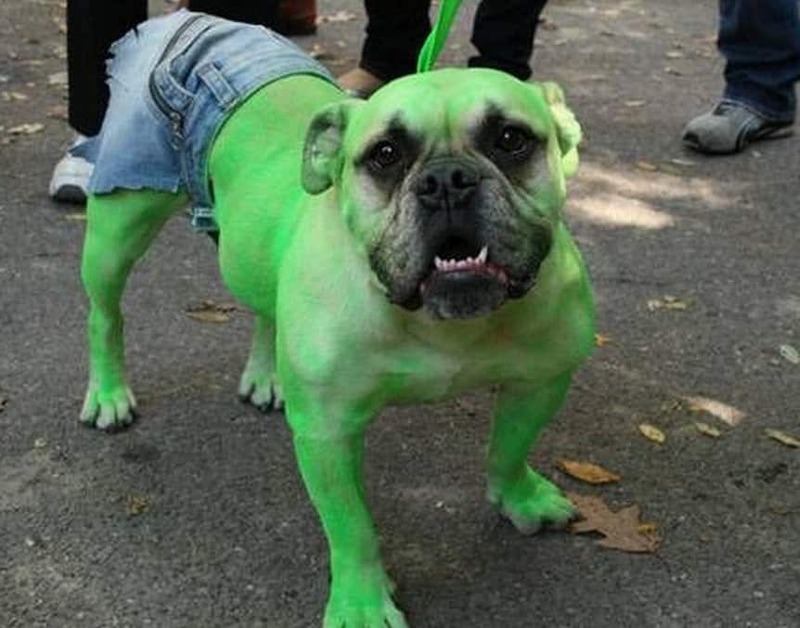 The care and attention that were required to make this dog’s paint-based costume deserves our applause. Pretty darn funny no matter how you slice it! Now we’ve seen everything! 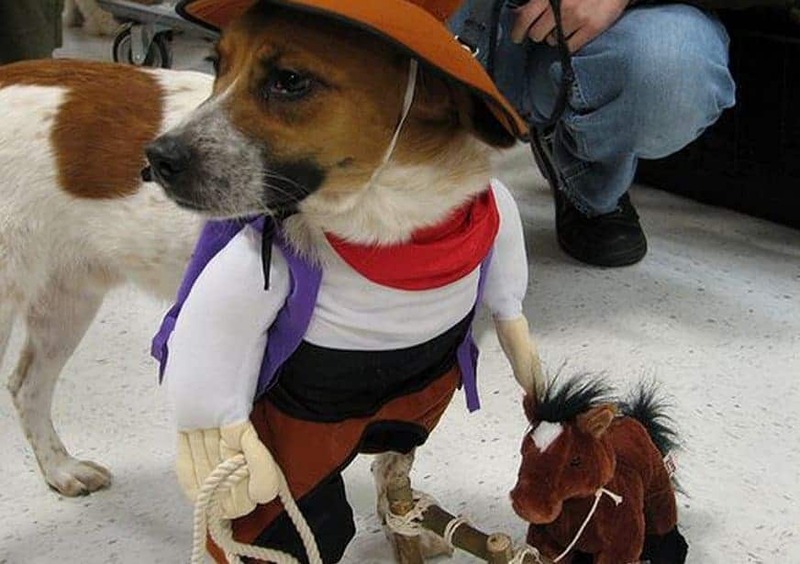 Points for originality to this dog’s owner because it definitely made us laugh! 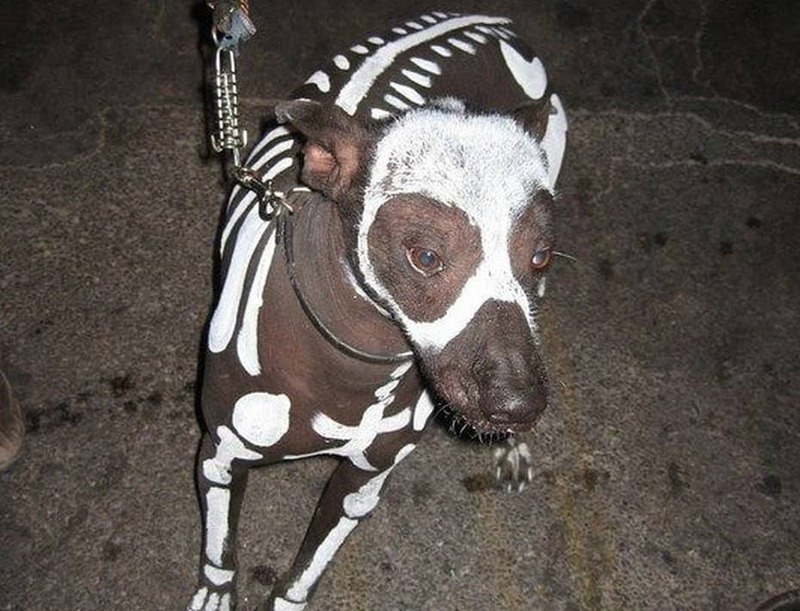 This funny dog must have been entered in some kind of costume contest, because they were clearly channeling Hannibal Lecter, a character in the film “Silence of the Lambs” which are also in the background. Points for originality! We wonder how small this guy was before he transformed. 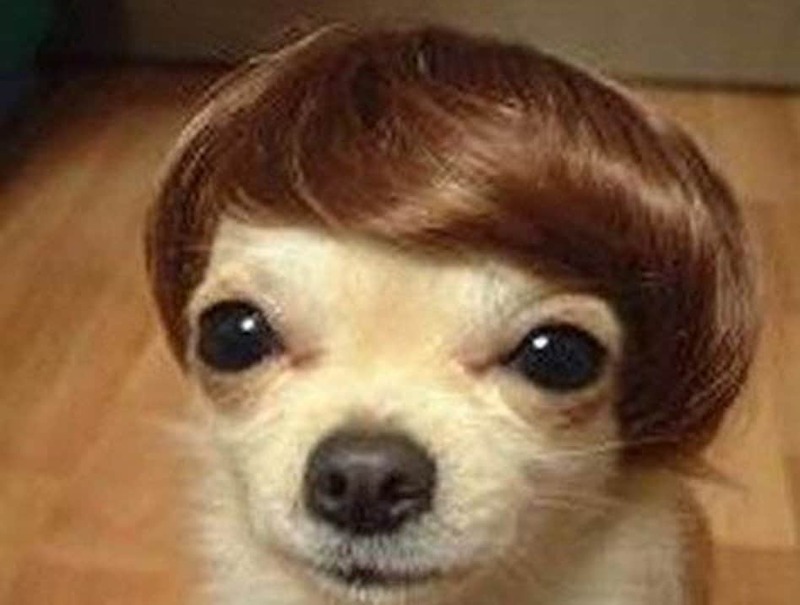 This hilarious dog loves Justin Bieber so much he got a stylish wig to attend the concert! 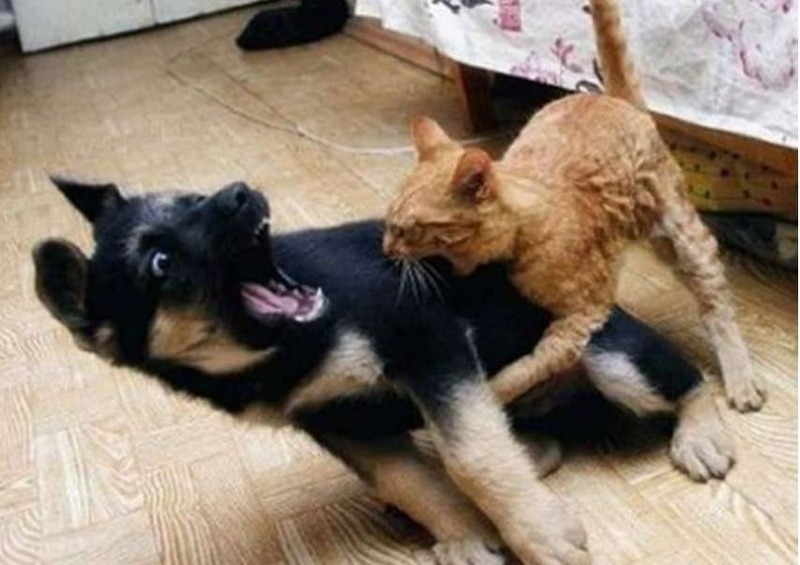 This made us laugh, not only because the cat scared this dog half to death but because the photo was perfectly timed. 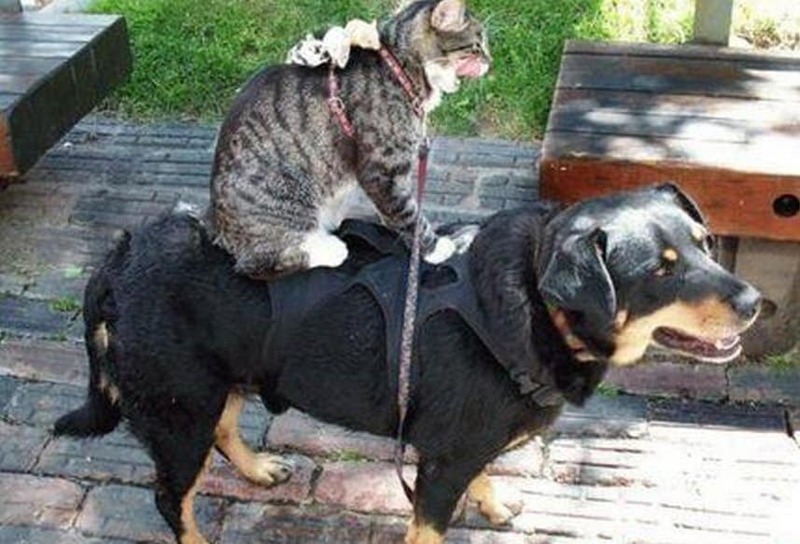 From the looks of things, this is a pretty regular occurrence for these hilarious household pets. It’s nice to know there are theme parks out there that try to keep the family dog included as well. 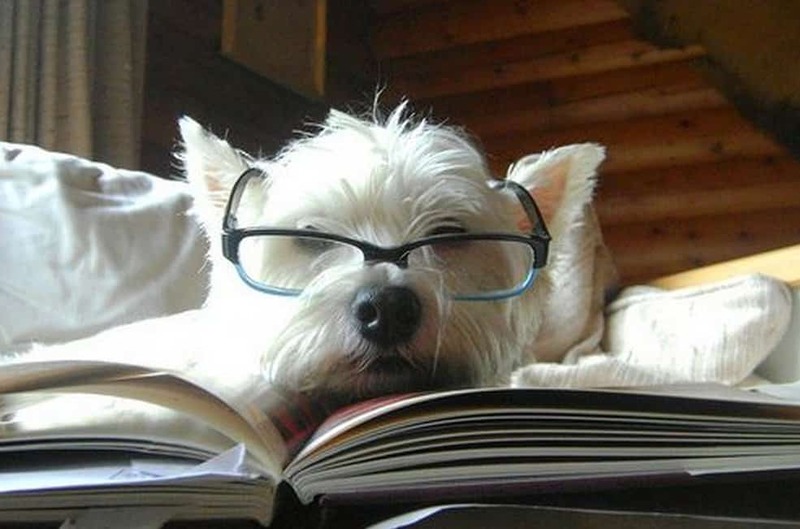 Gotta love that someone thought to put their reading glasses on their dog when it fell asleep on a book. 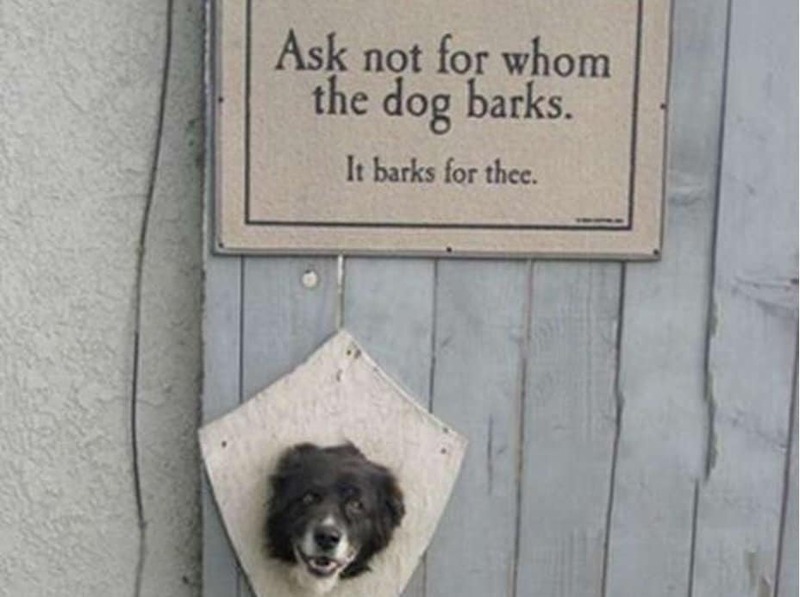 This puppy’s owner clearly has a sense of humor. The only way it could be better is if there was a football game going on. 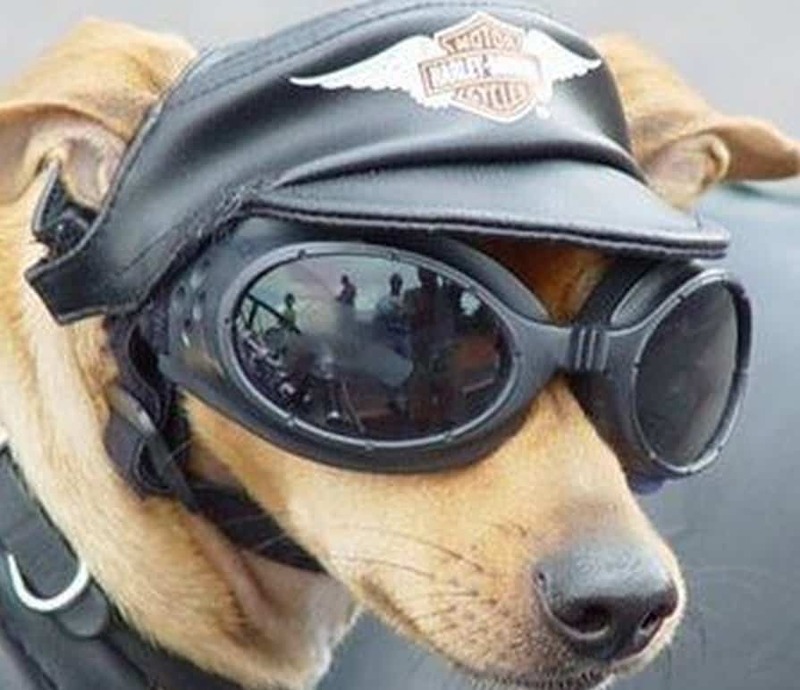 This hilarious dog is obviously bad to the bone, well, at least their owner is? How Did This Get Done? We’re actually having a hard time figuring out where exactly they put the dog on the man to get this photo taken. Oh well, it’s pretty darn funny! 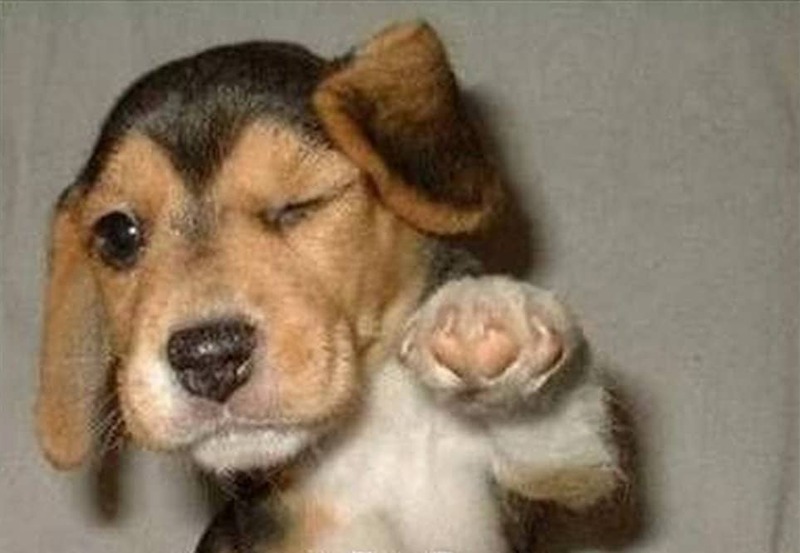 This beagle puppy is pretty cute, and hilarious. 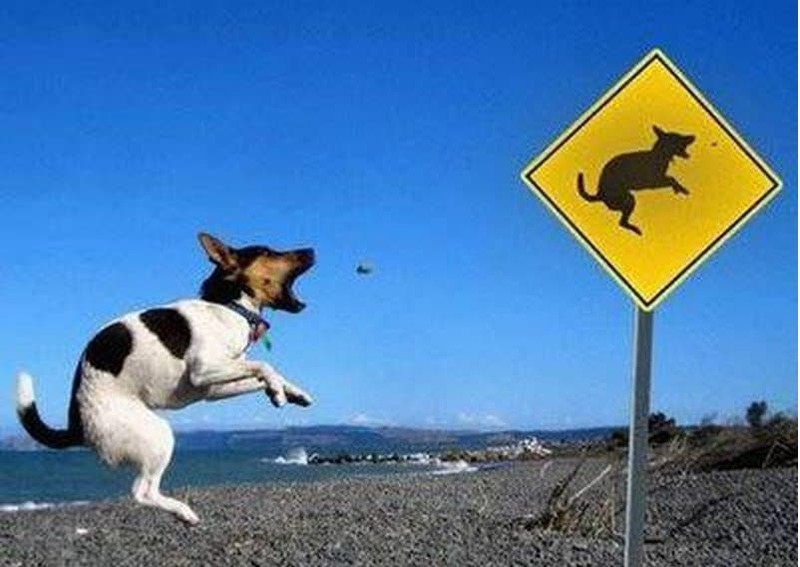 Kudos to this dog’s owner for snapping this perfect shot. 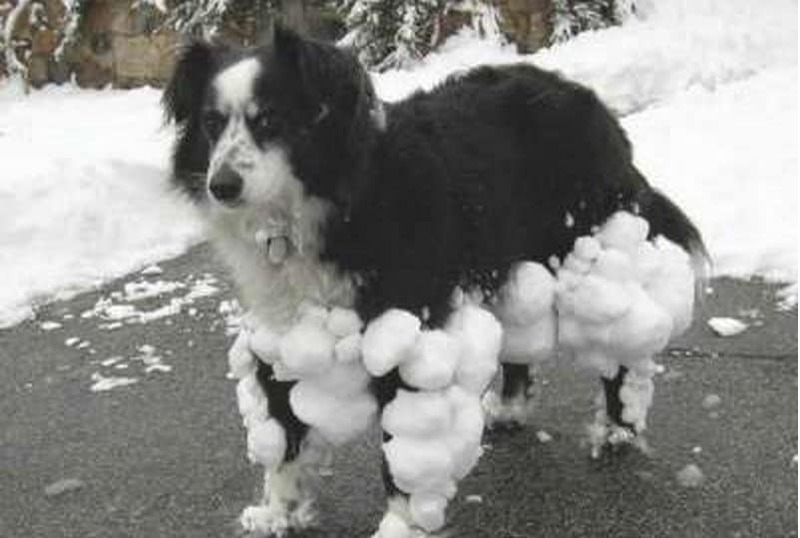 This poor dog is going to have a heck of a time getting the balled up snow out of its fur! Perhaps we should say it’s owner will have a heck of a time!